Las Virgenes Reading Kickoff Event @ Barnes & Nobles! 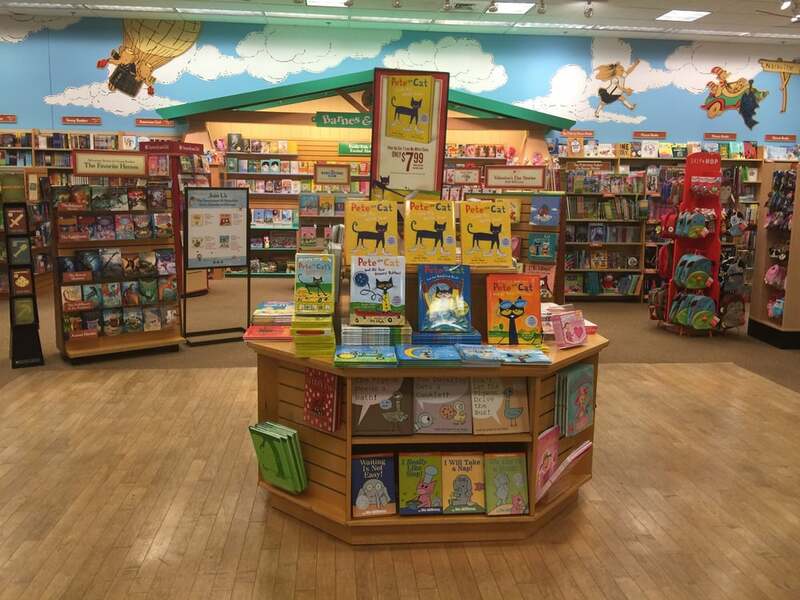 — The Adventures of Camellia N.
Las Virgenes Reading Kickoff Event @ Barnes & Nobles! A HUGE thank you to the Las Virgenes School District for inviting me to be a part of your READING KICKOFF EVENT at Barnes & Nobles in Thousand Oaks, CA. I am SO excited to meet the students and share the extraordinary world of Camellia N.
CPE Event - LA Event!! !